Christmas is a magical time of the year, and after you become engaged you're ready to celebrate! 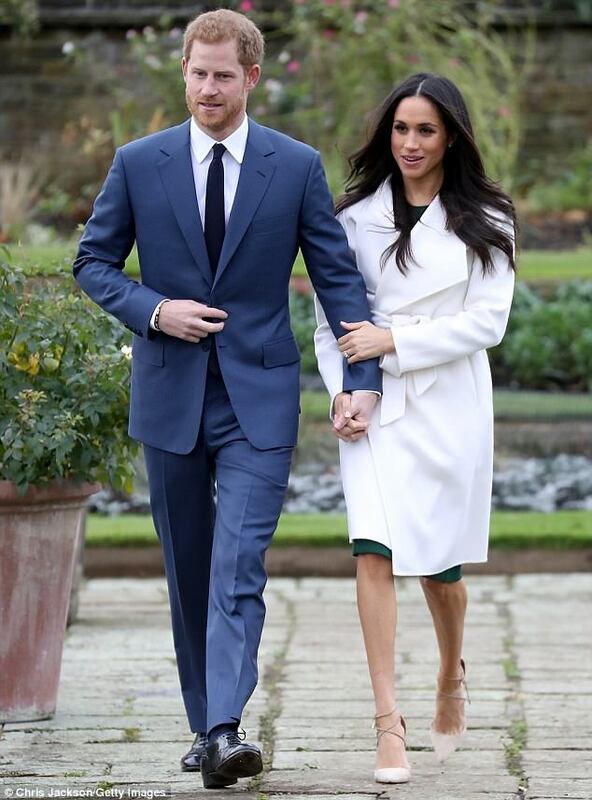 As they bask in the glow of their engagement news, Prince Harry and Meghan Markle have started to make plans for the holidays. 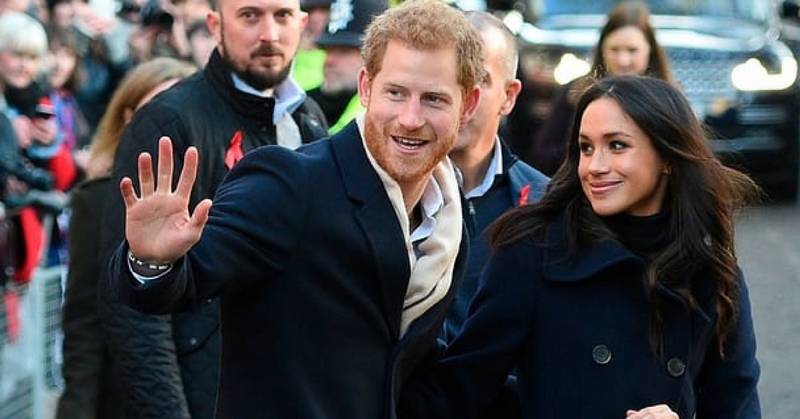 As their first Christmas as a newly engaged couple, and the only one before they become husband and wife, Meghan is getting ready to settle into the UK and spend some quality time with the royal family this Christmas. 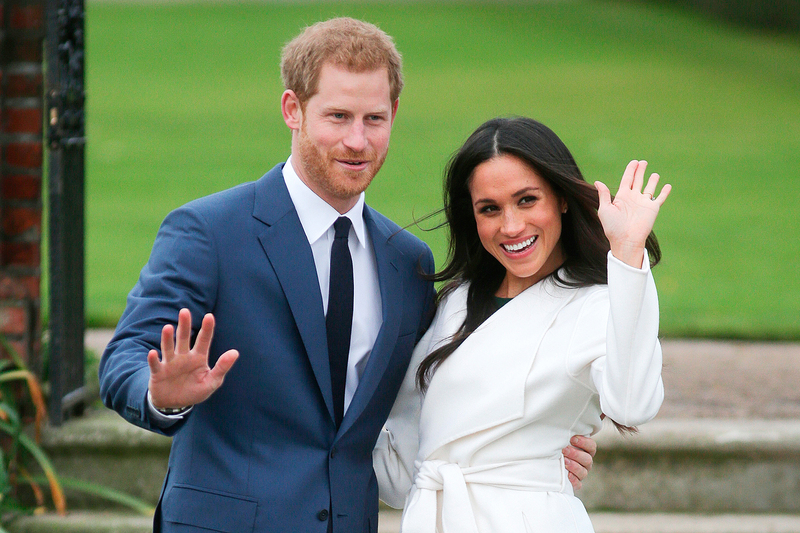 It is believed that Prince Harry and his bride-to-be will secure an invite to the traditional festivities, following their engagement announcement last week. This includes joining the Queen and the rest of the royals at Sandringham this year. 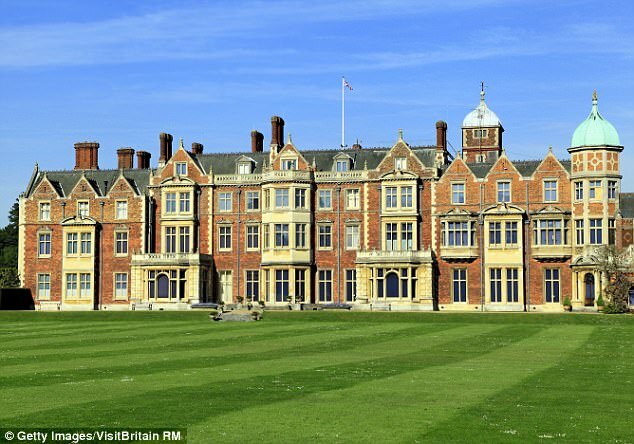 The Sandringham traditions including daily visits to church and several changes of dress during the visit to the 20,000-acre Norfolk estate. Everything that happens during the three-day event is strictly timetabled, including meal time, when they walk the dogs and when they go to bed. Even lunch on Christmas Day is penciled in for just 50 minutes. The entire event is deeply traditional and personalized for the royal family. It includes "cheap and cheerful" gifts given on Christmas Eve and a game of charades at which the Queen who is a superb mimic, always shines. The men in the family wear suits, while the women wear smart silk dresses for lunch on Christmas Eve. In the evening, however, they change into black tie and glamorous gowns. 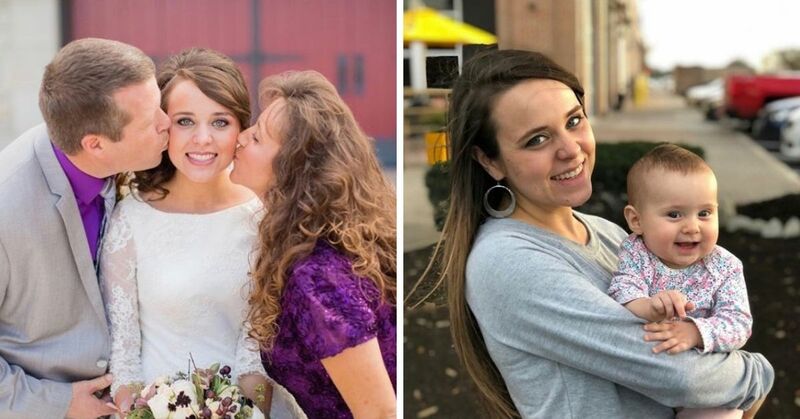 It's the one time the women also wear their most expensive jewelry, which almost always includes tiaras. On Christmas morning, Prince Philip will lead the family on a 330-yard walk to the 16th Century church of St. Mary Magdalene, where they will spend 45 minutes attending a service. 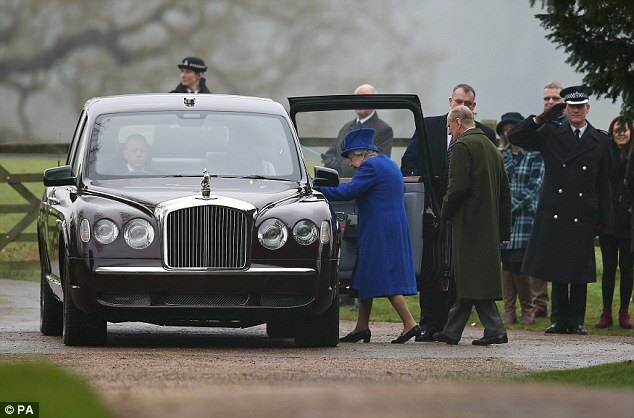 The Queen, however is driven, and receives Communion privately in the morning. 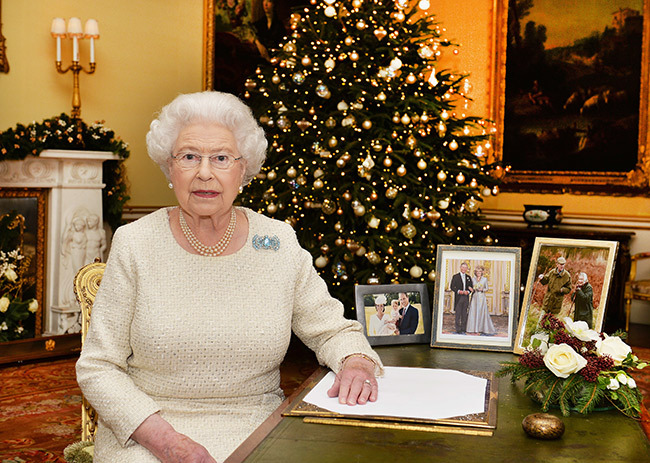 The Royals open Christmas crackers and everyone wears paper hats, except the Queen. They often play party games, as well as cards. Meghan attending these collection of events however, would be a break from tradition. During Christmas 2010, Kate Middleton was not invited, even after she and Prince William announced their engagement the month before. This year it is expected that Prince Harry, Prince Charles and the Duchess of Cornwall, Princess Anne and Vice Admiral Timothy Laurence, Prince Edward with his wife, Sophie, the Countess of Wessex, and their children, Lady Louise and James, Viscount Severn will all be joining the Queen at Sandringham on Christmas Eve. Meghan did not warrant an invite to the festivities last year, as the event is usually reserved for close family. 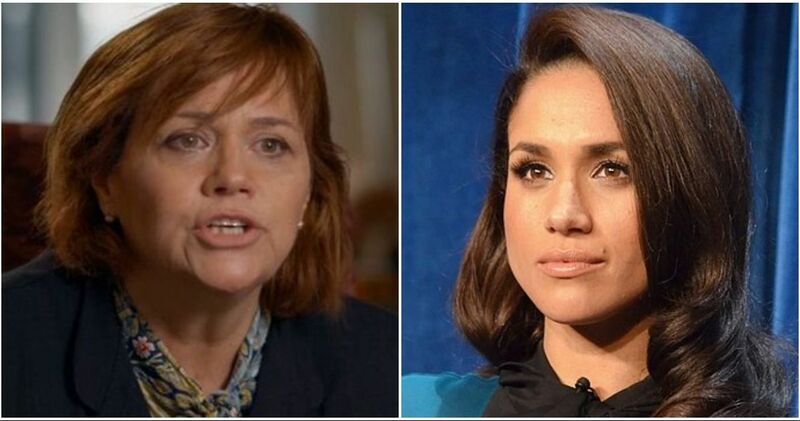 It is believed that because Meghan is now living in the UK with Prince Harry and her family still lives in the United States, she will take a seat for the traditional festivities with the Royal family, according to royal expert Richard Fitzwilliams. 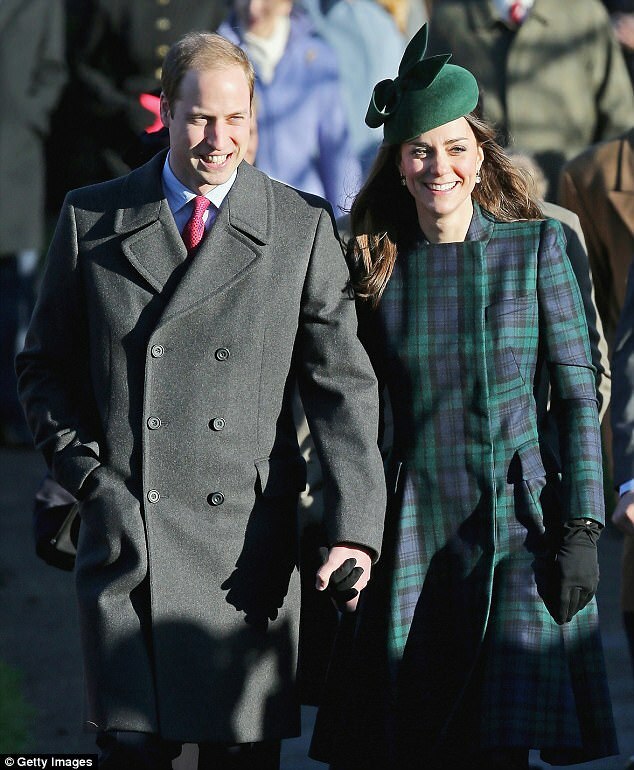 “In 2010 Kate was not invited to do so after her engagement to William nor was Mike Tindall after his to the Princess Royal's daughter Zara Phillips and only spouses and close family are usually invited," Fitzwilliams said. “However Harry and Meghan will be living together at Nottingham Cottage at Kensington Palace and her family are in the United States." 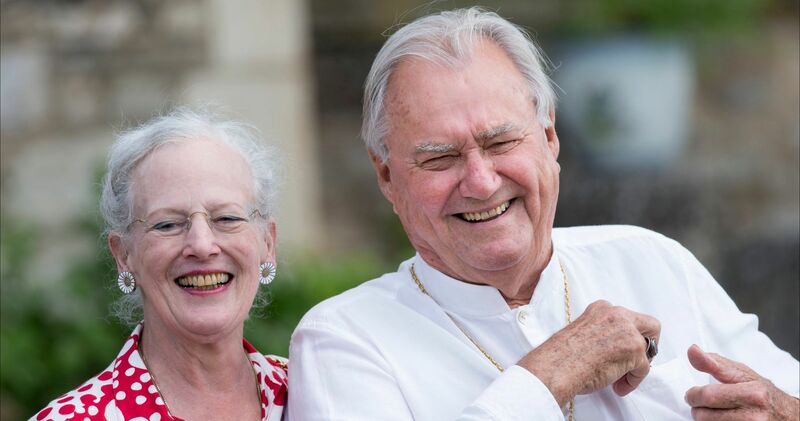 Breaking away from tradition isn't uncommon for the royal family, however. William and Kate have only missed the royal celebrations once previously, which was in 2012 when Kate was pregnant with Prince George and suffering from severe morning sickness. 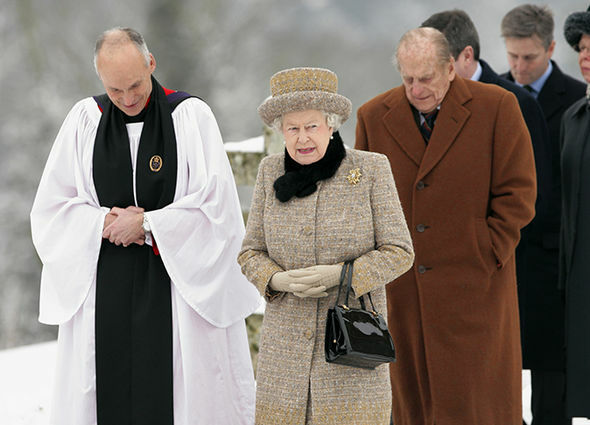 They rejoined the family on Boxing Day for Prince Philip's traditional Boxing Day pheasant shoot. With the wedding looming early next year, it is expected that Meghan will be welcomed to the celebrations in the Norfolk home. "During the celebrations Meghan will get to know the royal family much better,” Fitzwilliams said. What do you think about them inviting her to such a private event? Should she attend? Share your thoughts in the comments.